No Worry ~ You’re NOT Alone! 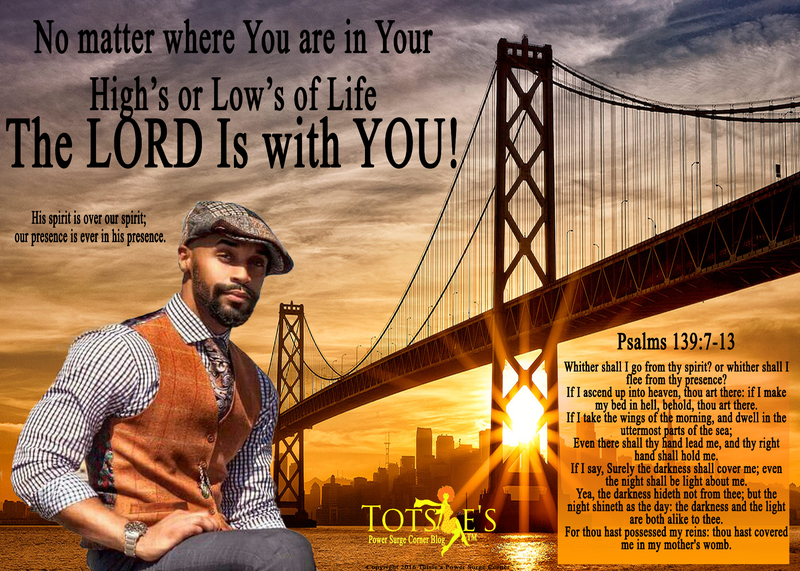 No Matter the High or the Low in Your Life, GOD is with You! Today, Don’t Just Be Great ~ Be Kind, Full of Love, Much Patience, Quick to Listen and Slow to Speak! IT’S PRAYING TIME ~ Prayer Of The Week!